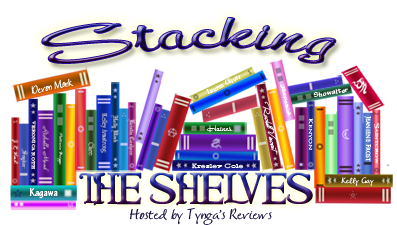 Stacking The Shelves is a weekly meme hosted by Tynga ar Tynga's Reviews. Woo, books! Let's get this party started! *Movies/TV Shows that should be made into books featuring In Time. *My top ten picks for people who like The Hunger Games. 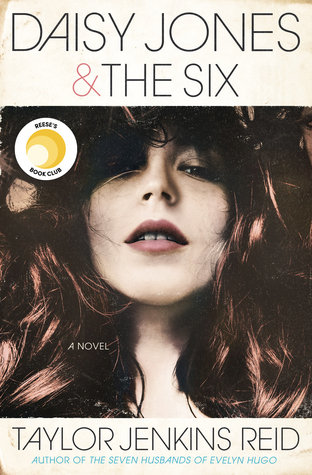 *Book Blogging Confessions- What do we owe publishers and authors. *Oh dang, it's time for the Ultimate Reviewer's Challenge. Sign up, sign up! And that's all folks! I hope everyone is having a super fabulous weekend! Really good titles that you got here this week. Sweet Shadows looks awesome. Great haul of books. Come visit me if you get the chance to. Very nice stack this week. They all sound amazing. I'm quite curious about Drain You, can't wait to see what you think. Happy Reading! I got Blood Fever this week too!! Although I don't plan on reading it because I haven't read the first three haha. I hope you enjoy it all! Great set! I want to read A Beautiful Dark. I should read Childs' Medusa series. Oh I loved A Beautiful Dark. I met her at a signing and she is so sweet. Just got A Fractured Light and can't wait to dive in. Enjoy. Let me know what you think of Drain You! I read a few great reviews for that one this past week. A nice haul! I am eager to read Sweet Shadows & Blood Fever. You have a lot of great books! I can't wait to read them. I hope you enjoy your books and especially A Beautiful Dark! Drain You sounds really good I adore that cover! Great haul, chickie! You got an awesome haul!